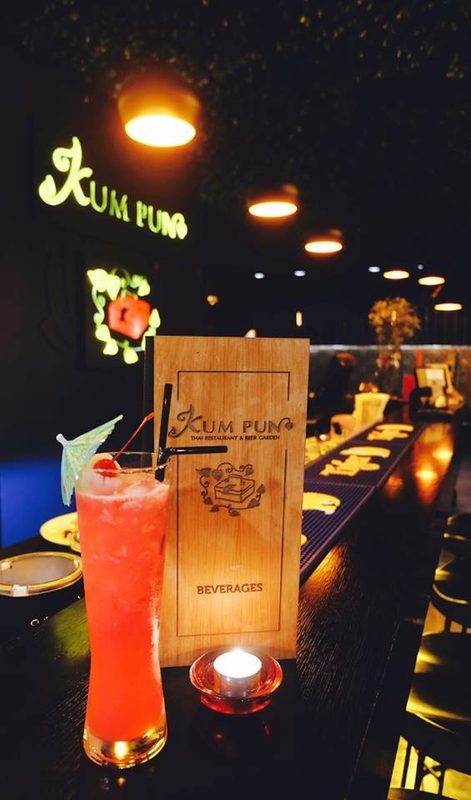 If you're looking for a restaurant in Christchurch that provides mouth-watering food at an affordable price, look no further than Kum Pun Thai Restaurant. 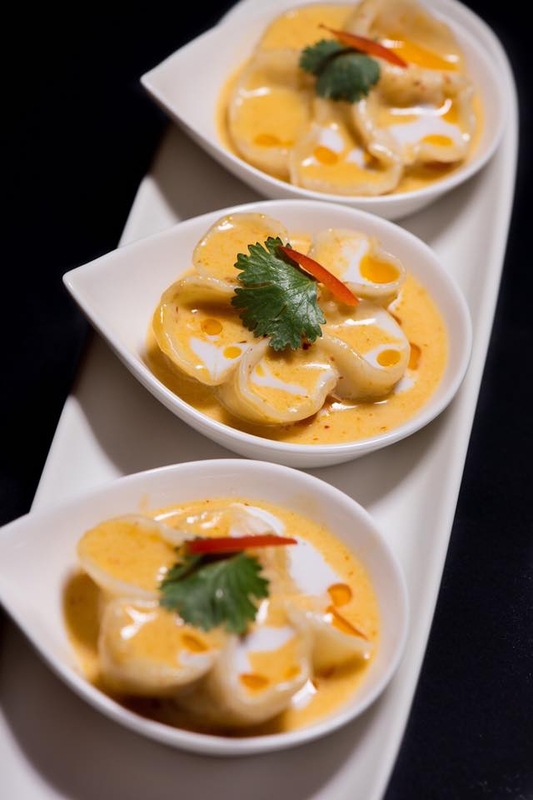 We specialise in serving Thai food that is guaranteed to satisfy. Our team are dedicated to excellence in customer service, we want you to enjoy every minute of your experience at our beautiful restaurant. 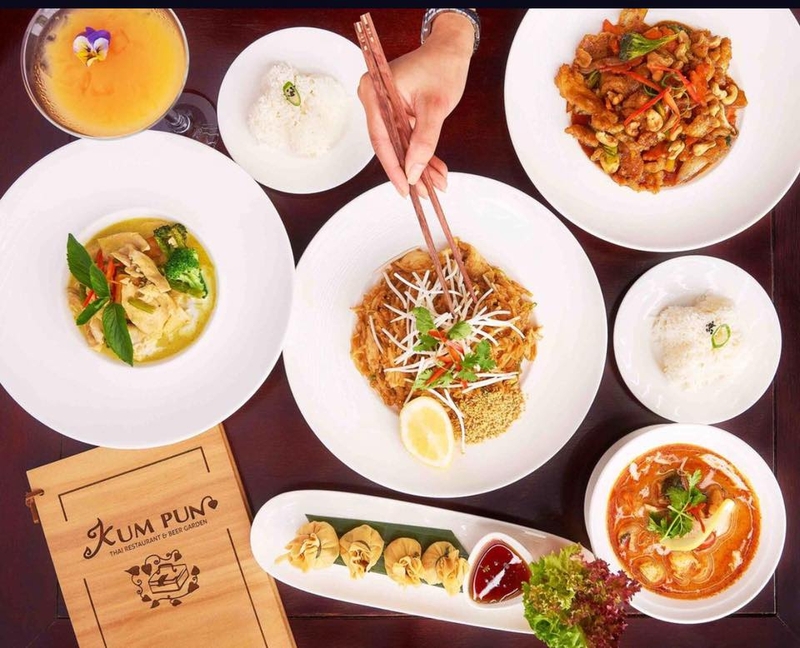 At Kum Pun Thai Restaurant, we're passionate about sharing the flavours and culture of Thailand and want you to enjoy every meal you have at our restaurant. 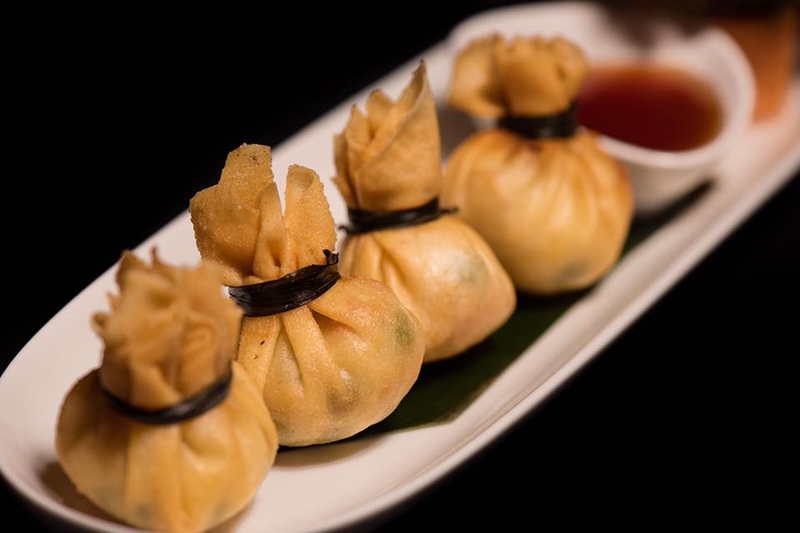 In traditional Thai fashion, the recipes our chefs use have been passed down by family members for generations. We have chefs from a number of regions in Thailand, which translates to a wide variety of food and flavours in our kitchen. 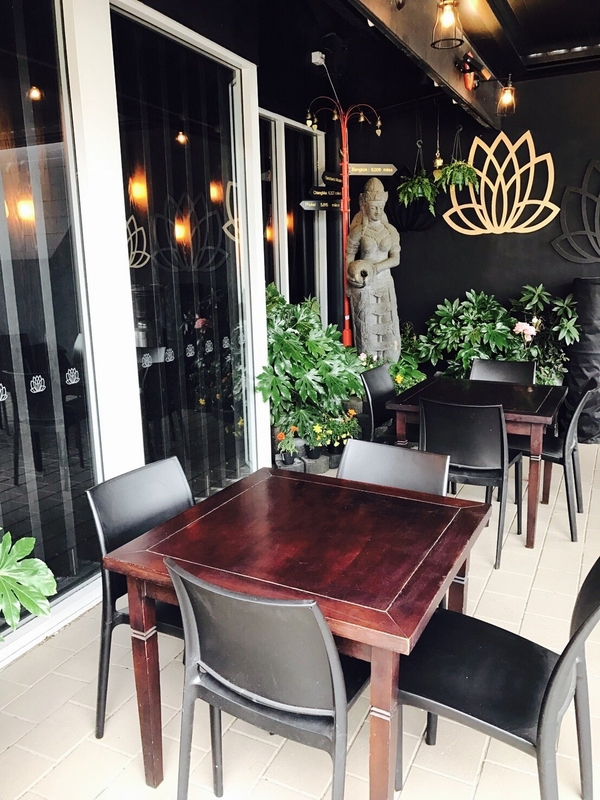 If you're unfamiliar with some of the items on the menu, we can describe each dish in further detail so you'll have a better idea of the kind of Thai food we serve. As soon as you walk in the door, you will be treated like a member of the family. 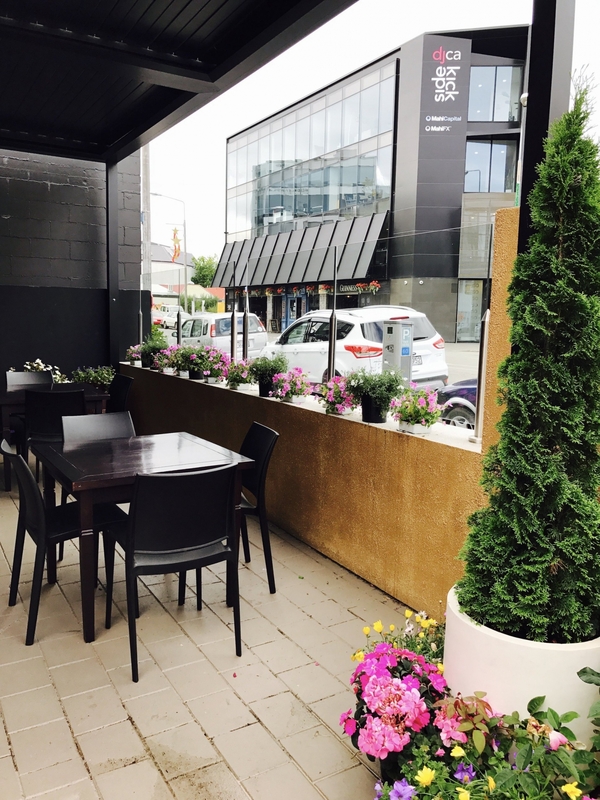 We are renowned in the Christchurch area for our level of hospitality and personalised service, we want you to relax and experience the most delicious meal you've had in the company of your friends and family. 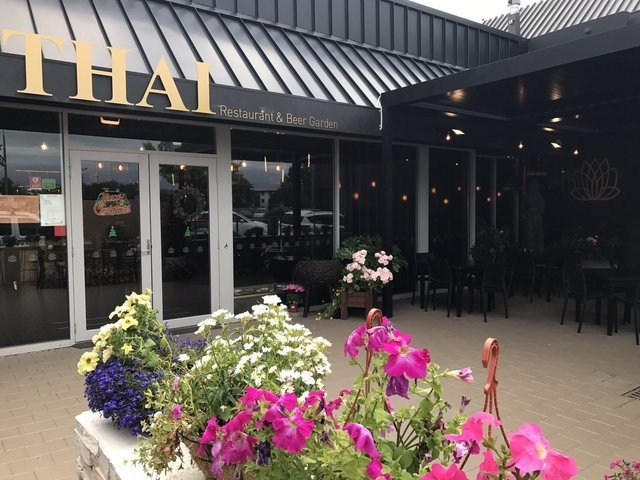 Our restaurant is great for special occasions, a romantic meal, or just a quick bite after work. 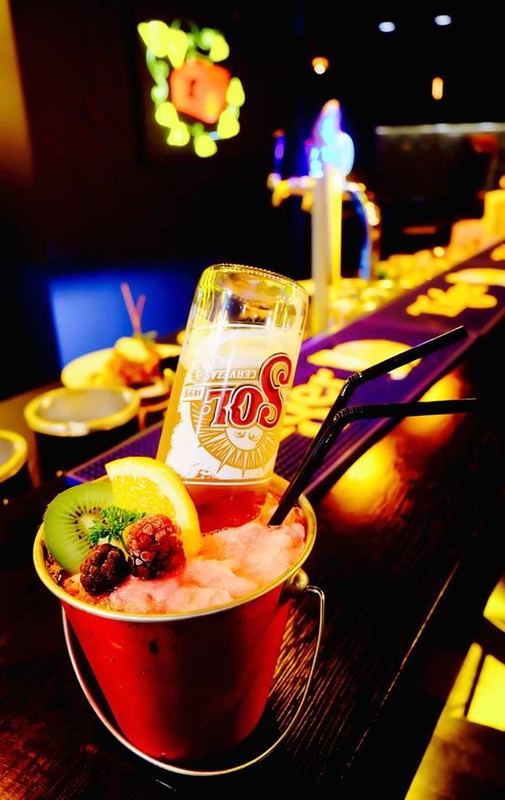 We're family friendly and our menu caters for children, so they can experience Thai culture and cuisine too! If you have special dietary requirements, just let us know. 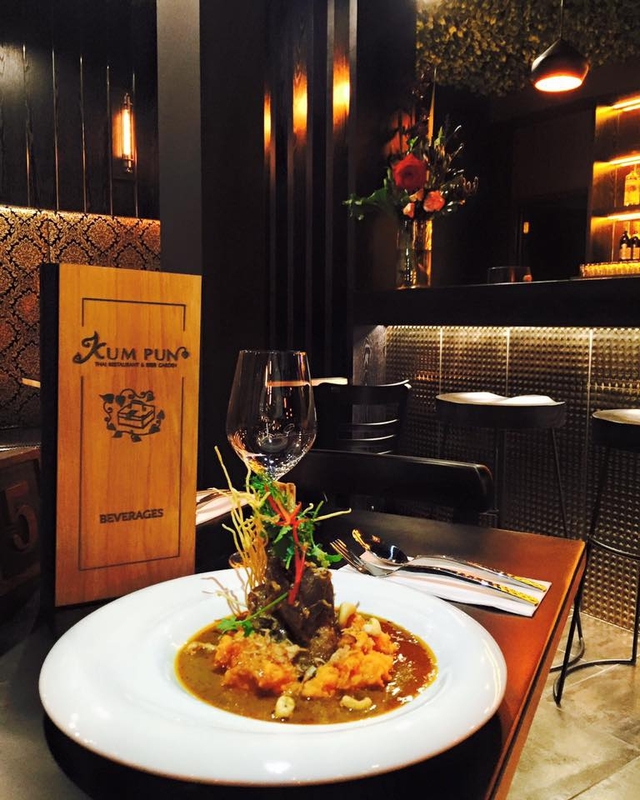 If you need to book a restaurant for a group function or special occasion in Christchurch, call Kum Pun Thai Restaurant. We cater for large or small parties, and have a number of dishes that are ideal for sharing. So come celebrate with us today!